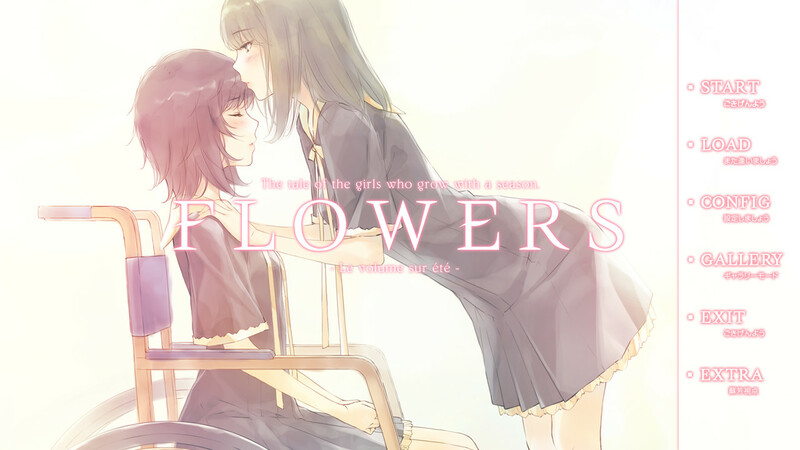 -Flowers -Le volume sur été- follows Erika Yaegaki at Saint Angraecum Academy – an all-girls Christian missionary school in Japan. 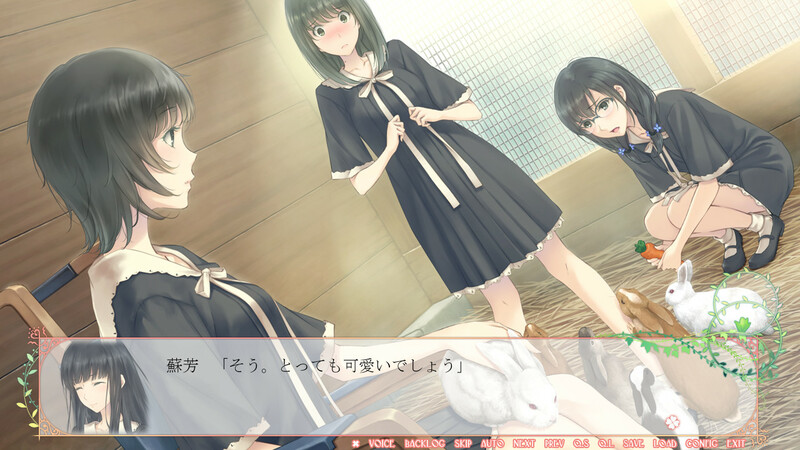 This is a yuri, all-ages title with a strong focus on the characters and an official localisation by JAST USA. 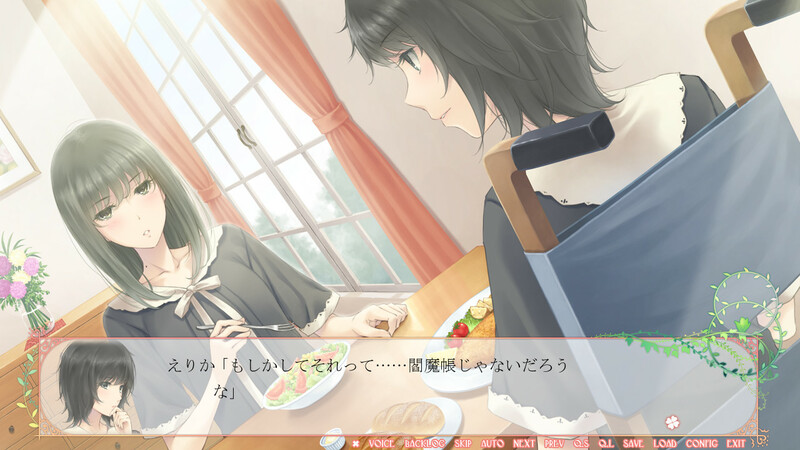 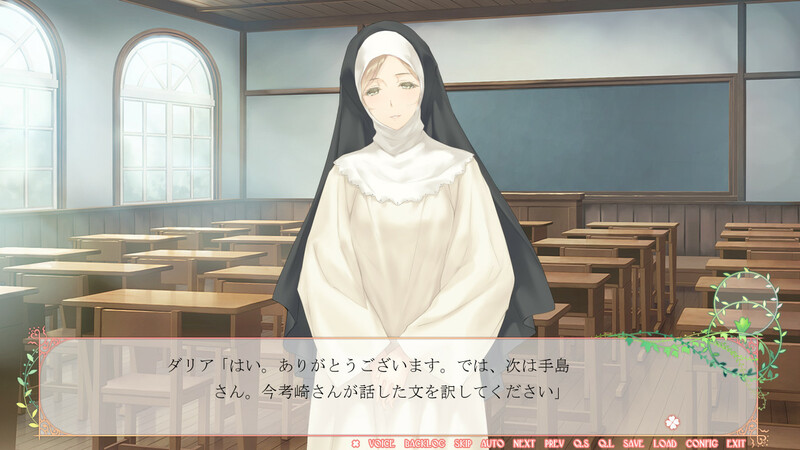 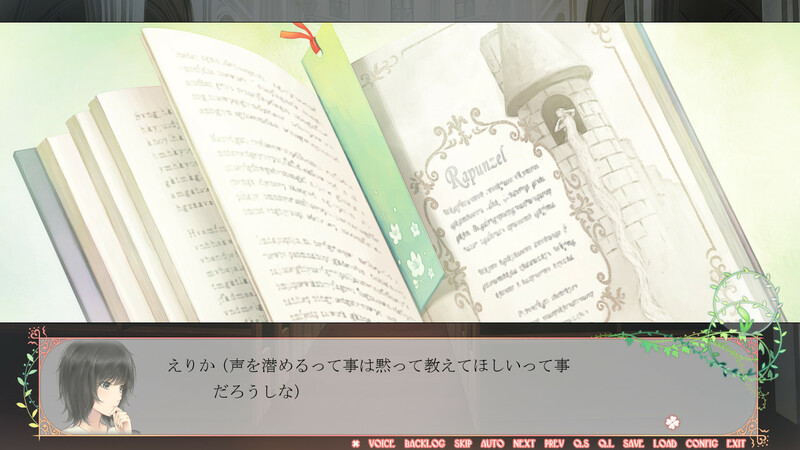 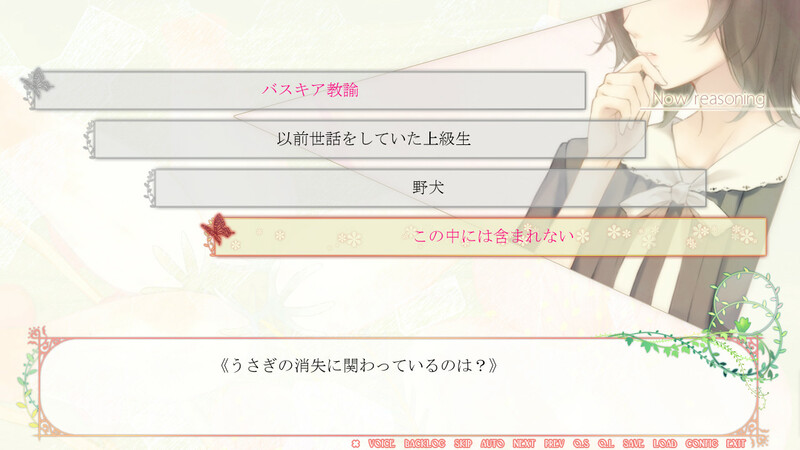 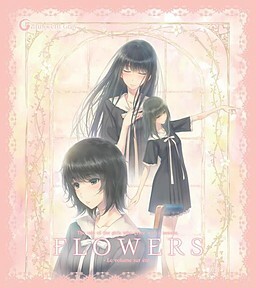 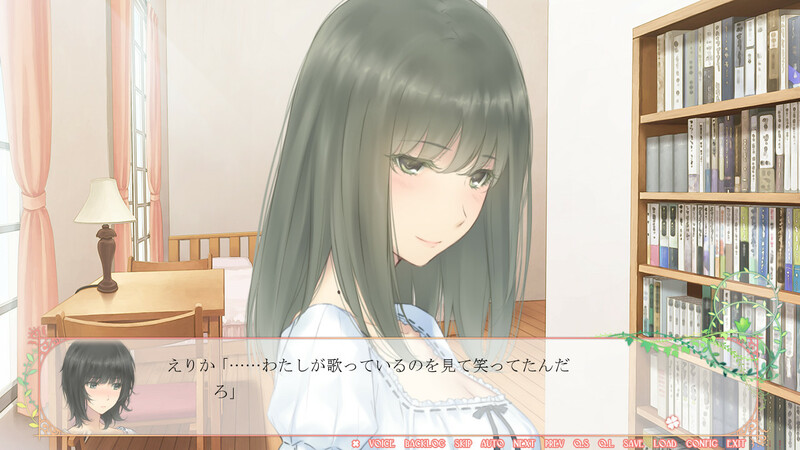 The story occurs soon after the events of Flowers -Le volume sur printemps-, the first game in the series in which Erika is only a side character. 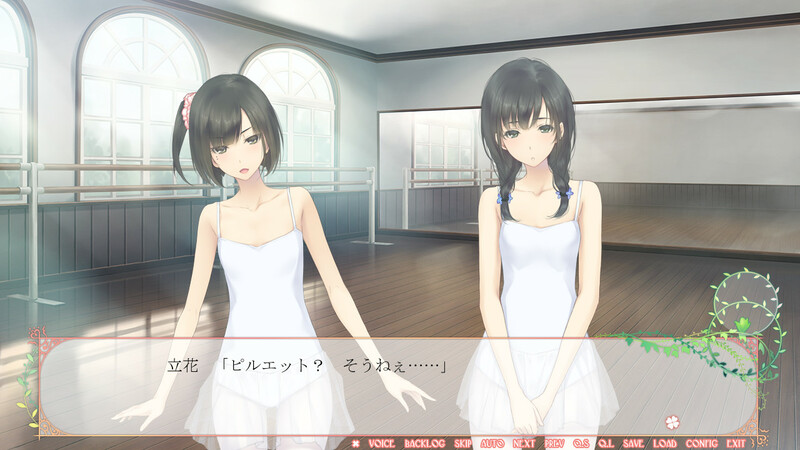 Chidori Takasaki, a well-known ballet dancer, joins the class and while Erika heavily protests, joins her as an unwilling roommate too due to the school’s Amitié system – basically a system to pair students up in friendship. 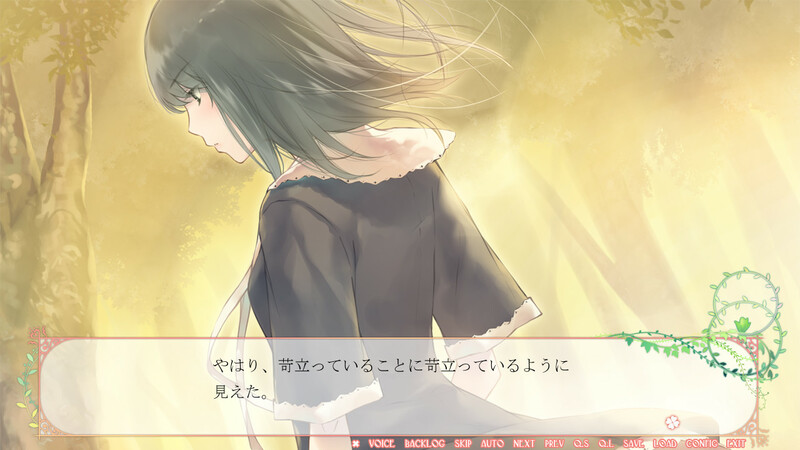 This is a medium length game with three potential endings.